Is Your Air Conditioner Affecting Your Pet’s Health? If you are like most people, you love your pets and treat them like family. You feed and give them water each day, as well as spend time with them outside so that they get plenty of exercise, allowing them to stay in top shape. What you might not know is that your air conditioner can impact pet health in more ways than you realize. Learning about the ways your air conditioner affects the health of your pets is vital if you would like to prevent them from getting sick when you least expect it. 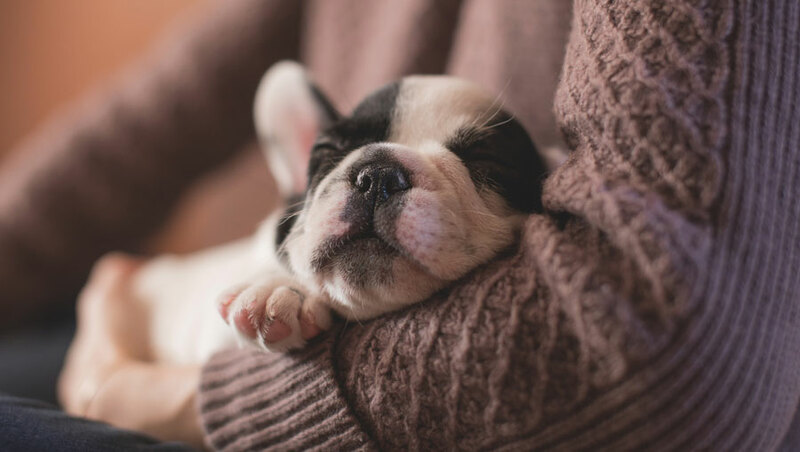 This guide explores the topic and gives you tips on how you can avoid common problems and ensure your furry friends stay happy and safe. You will have no trouble protecting your pet and optimizing your indoor air quality as long as you keep this advice in mind. If you or anyone in your home smokes inside, tobacco can build up in your home and expose your pets to secondhand smoke. Depending on where you live, the same allergens that give you unpleasant symptoms can also play a role in pet health that you don’t want to overlook if you care about your animals. The lingering odor from standard cleaning chemicals can harm your pets if you don’t take proactive steps to protect them. While most people understand that indoor pollutants can hurt their own health, many forget that their pets are also at risk. Being aware of the threat is a powerful step in the right direction that improves your odds of keeping your pets healthy for years to come. You can follow a plan to reduce toxins in the air, and you and your pet will breathe a lot easier. Poor indoor air quality can impact your pets in many ways, such as increasing their risk for respiratory diseases and causing discomfort. The good news is that you can prevent and reverse most of those issues by maintaining proper air quality. Doing so allows your pet to avoid a range of health hazards and stay in top shape for as long as possible. Maintaining the quality of your air can increase your pet’s life expectancy to give you years of wonderful memories. Is Your Air Conditioner Running at Optimum Performance? 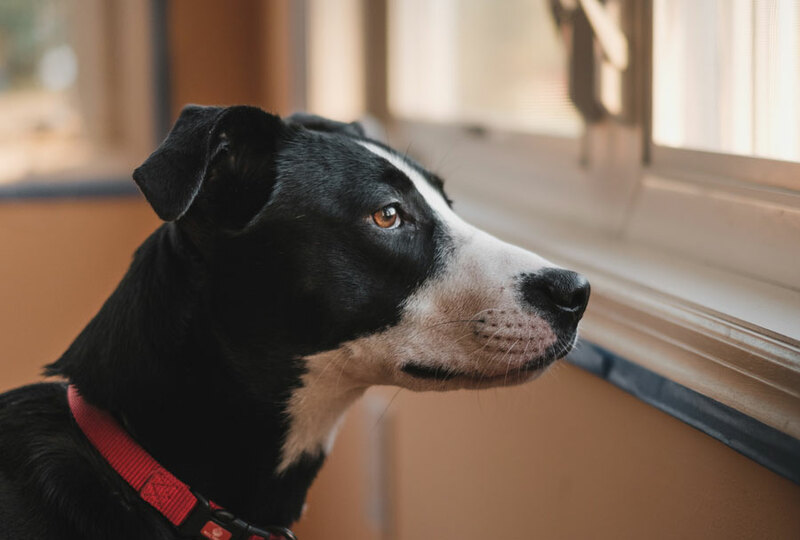 Now that you know the potential danger of poor air quality and how it might affect your pets, it’s time to consider how your air conditioner impacts the health of your pet. Your air conditioner’s filters remove many harmful toxins and pathogens from the air and enhance the quality of the air you breathe. If you don’t ensure your system is running at its best, it won’t be effective at cleaning the air in your home. A new filter will collect dust and other undesirable things from the air and give you impressive results. If you want to enjoy the benefits and protect your pet, clean and change your filters regularly before they stop working. Having an air conditioner technician give your unit a tuneup each year is another smart move that will boost your air quality. A well-maintained air conditioner will collect allergens, pathogens and other harmful substances from the air so that they don’t circulate throughout your home. Since your air conditioner won’t do its job if you don’t maintain it, ensure you change the filters and take other steps to keep your air conditioner running well. You and your pet will then enjoy enhanced air quality and a reduced risk for a range of diseases.